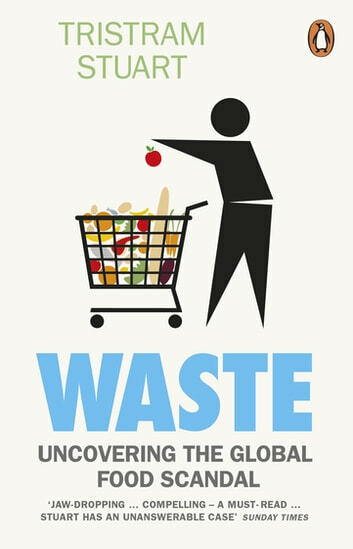 Farmers, manufacturers, supermarkets and consumers in North America and Europe discard up to half of their food - enough to feed all the world's hungry at least three times over. Forests are destroyed and nearly one tenth of the West's greenhouse gas emissions are released growing food that will never be eaten. While affluent nations throw away food through neglect, in the developing world crops rot because farmers lack the means to process, store and transport them to market. But there could be surprisingly painless remedies for what has become one of the world's most pressing environmental and social problems. Travelling from Yorkshire to China, from Pakistan to Japan, and introducing us to foraging pigs, potato farmers, freegans and food industry directors, Stuart encounters grotesque examples of profligacy, but also inspiring innovations and ways of making the most of what we have. Combining front-line investigation with startling new data, Waste shows how the way we live now has created a global food crisis - and what we can do to fix it.